HELBO® treatment integrates exceptionally into implant placement to ensure treatment success. 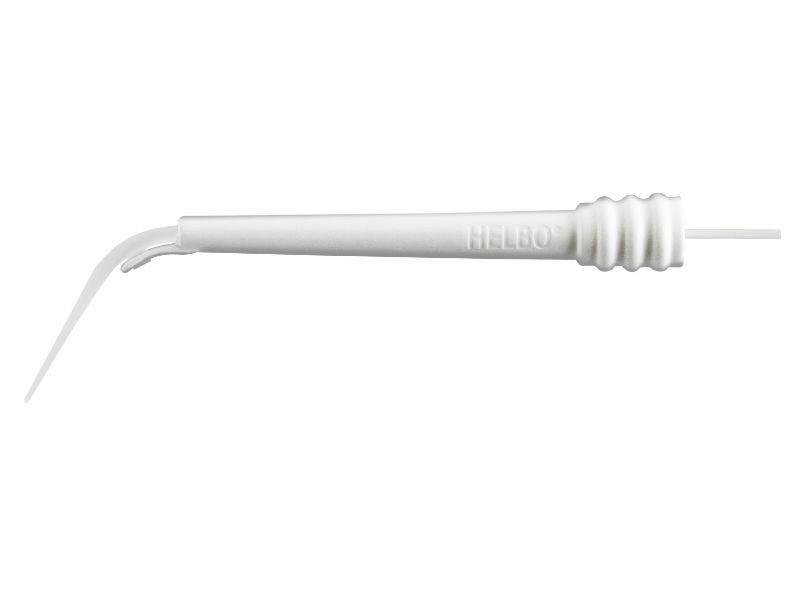 HELBO® treatment is the corner stone of implant placement to ensure treatment success. By reducing the bacterial load, treatment success is increased and healing process is given a ‘helping hand’. Would you not want to give your patients’ implants the best possible start? At the point of extraction of diseased teeth, HELBO® ensures disinfection of remaining sockets and improves implant integration prognosis. This is a small additional step that will increase your success results – give your patient the option to choose for themselves. Patients usually make a large investment for full arch immediate restoration treatment with a view of long term success – so controlling the bacteria at placement is key to success. HELBO® takes the unpredictability out of this starting step and gives the treatment a helping hand at the start of a case – where it matters most. 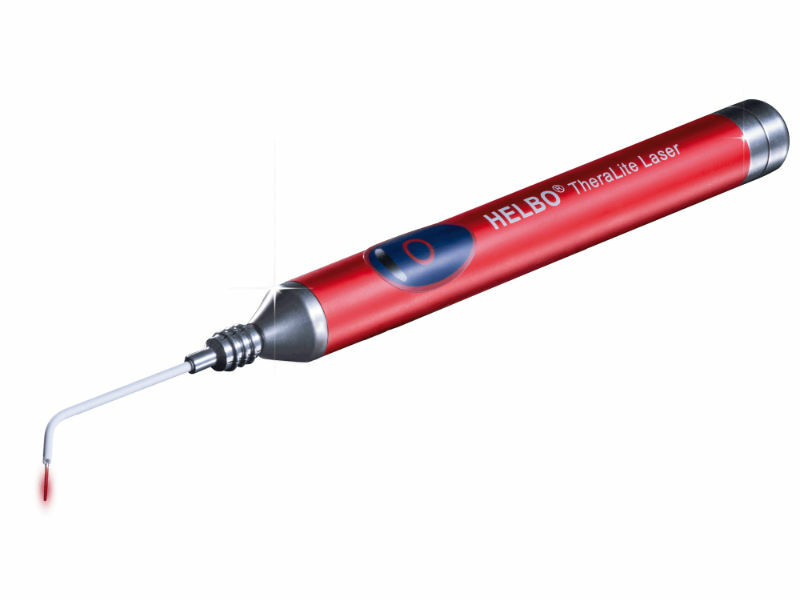 Extracting diseased teeth and disinfecting actively infected sockets to enable immediate implant placement and restoration is easily achieved with HELBO® therapy. This therapy is highly successful and with its simple application allows immediate results for the patient. HELBO® treatment requires a minimal amount of time and is easily integrated into the implant surgery. All system components are sterile making them a perfect accompaniment in the surgical field.